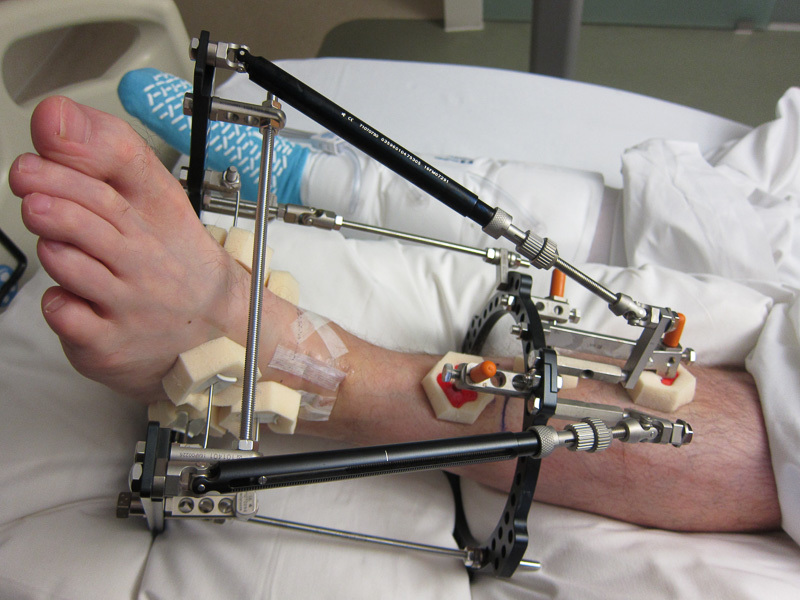 I decided to write this blog article so I could track the progress of my recovery after having an external Ilizarov apparatus fitted to my arthritic ankle in December 2016. Hopefully it will be of some interest to anyone else going through this procedure. The story starts in January 2008 when I slipped over and broke my left ankle on a night out in London with friends. 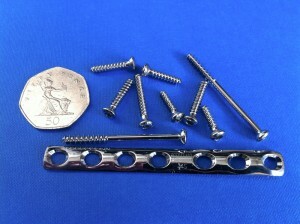 I ended up at the Royal London Hospital in A&E, and was operated on the following morning with a plate and a number of screws being fitted to hold it together. After 2 nights in A&E, I was discharged and then spent the next 6 weeks non-weight bearing in a cast. 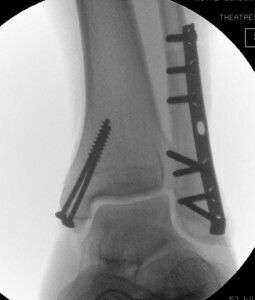 Once this was removed I then had many months of painful physio to get my ankle moving again. In fact, the physio was more painful at times than the original injury. Unfortunately, it never fully recovered after this, and I suffered from regular pain and stiffness in the joint despite a lot of physiotherapy. 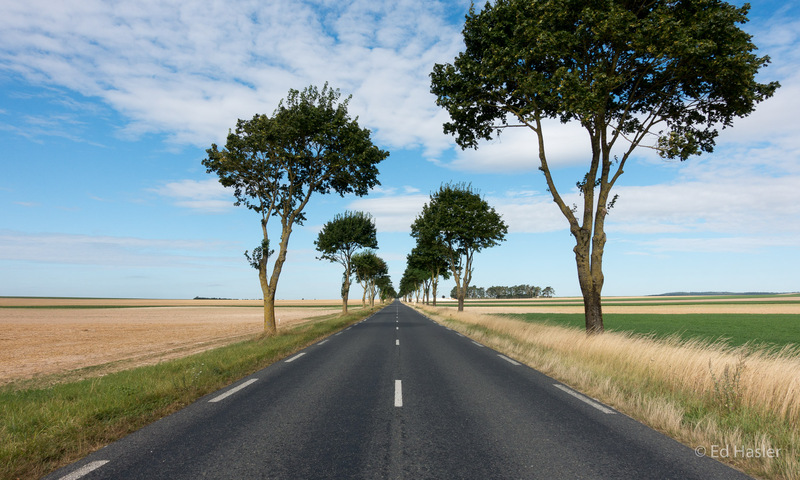 Over the next few years, I had several operations – firstly to remove the metal work, and then a few procedures to remove scar tissue via keyhole surgery. Nearly 9 years on, my ankle has deteriorated, and at times, it can be very painful to walk even short distances although thankfully this isn’t always the case. On a good day, I have managed to walk up to 10 miles, although I usually know about it afterwards and usually need to take pain killers and rest my aching ankle afterwards. The pain was also preventing me from skiing, which is something I really enjoy. 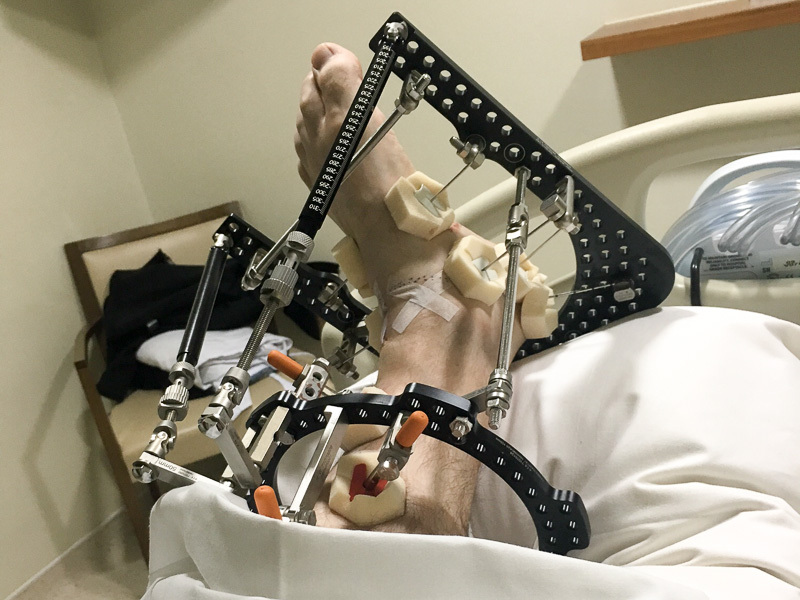 Over the years, I’ve seen a number of consultants whose prognosis ranged from being able to get me running marathons to suggesting the only option was an ankle fusion. I found it quite frustrating seeing many of these experts, as they didn’t spend a great deal of time explaining the damage in terms I could understand, so I kept looking for someone I thought I could trust to give me an honest and accurate opinion. Also I didn’t really want to believe the worst-case scenarios, and whenever any of these consultants said I should see a noticeable improvement, my optimism made me hope for the best so was always disappointed when I didn’t really see any improvement. 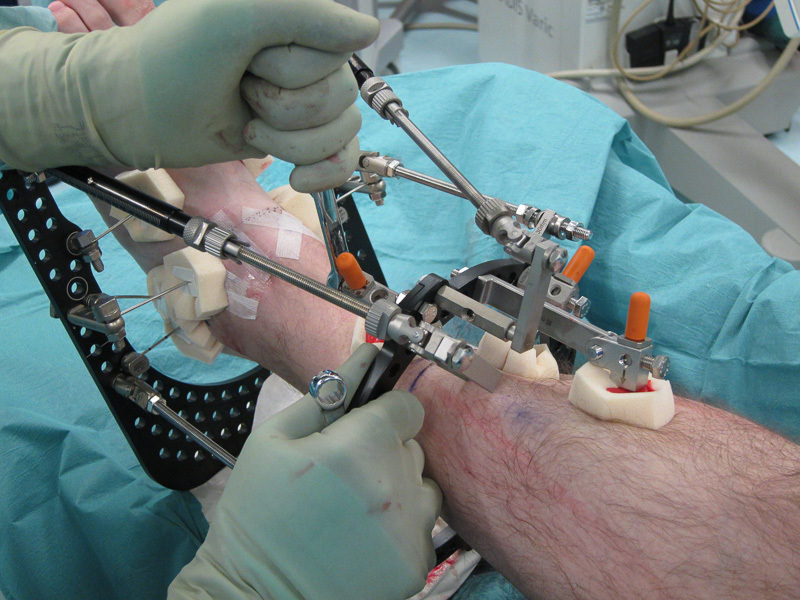 In fact, after one operation I realised I was actually in more pain than before – which is always a risk of having operations on the ankle joint, as sometimes the damage caused by the operation (scar tissue mainly) outweighs the benefits of the procedure. I eventually was referred to Mr Nima Heidari in May 2015, who after examining the results of yet another MRI scan explained what was wrong with my ankle. He spent a considerable amount of time going through the scan images and pointing out where the damage was, and what the options were for trying to improve matters. The prognosis was that my ankle wasn’t in great shape as it had lost a large amount (around 50%) of the cartilage – most likely due to the original injury, although over time this had deteriorated and there were some bone spurs, and cysts in the bone as well as bits of scar tissue. The main problem though was the lack of cartilage, which has resulted in osteoarthritis. Cartilage is a rubbery-like tissue that covers the ends of bones at the joints, and acts as a cushion. When it wears away, the gap between the bones decreases, which causes bone to rub against bone. This is very painful, and also makes the joint stiff and inflamed. 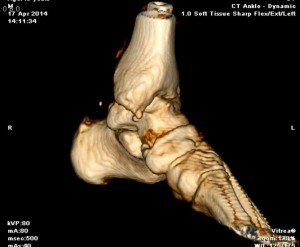 Cartilage doesn’t really repair itself like other parts of the body, so usually, the only treatment for an arthritic ankle joint is an ankle fusion or replacement. These are pretty much a last resort though, and Mr Heidari didn’t think I was a good candidate for either due to my age and activity level. I think this was the first time that I really accepted that it wasn’t 100% fixable, and his open and frank discussion really helped me realise this. 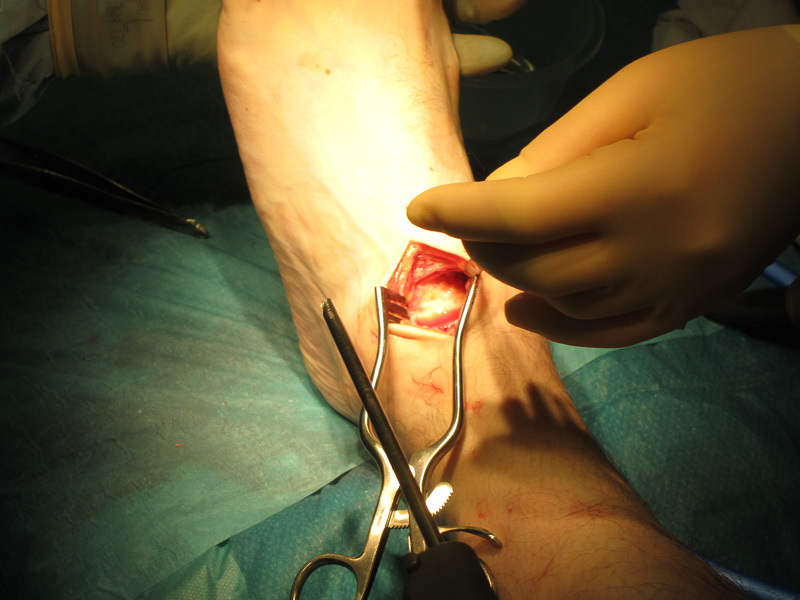 He initially carried out an ankle arthroscopy (keyhole surgery) on me in September 2015 to remove some bone spurs and scar tissue. He also created some micro-fractures on the joint surface to stimulate scar tissue forming, which would provide some protection. This wasn’t particularly successful though, and the pain remained. An ultra-sound guided injection of Ostenil into the joint at the start of 2016 helped the pain for around 6 months, but I wanted to explore the other option Mr Heidari had suggested, which was joint preservation surgery using distraction arthrolysis. You can read more about this procedure on his website, but the basic concept is that an external metal frame is fitted to your leg and ankle, and the ankle joint is pulled apart by around 5-8mm. The Ilizarov frame is attached for 12 weeks, and this allows scar cartilage tissue to regrow inside the joint. The theory is that this will increase the joint space, meaning less (or no) pain and an increase in movement of my ankle. Fingers crossed anyway! It’s not a particularly common procedure, and there isn’t much information available online about it. However the research that I could find suggested that 75% of cases saw an improvement, with no risk of making things worse, so I thought it was worth going for it. I scheduled the operation for the start of December 2016, as I figured I’d rather spend 3 months at home during the winter than when the weather was nice, and any other time of the year would clash with various events I had already booked throughout the rest of the year. During the weeks prior to the operation I tried to get my flat ready for my recovery, and purchased a few items that I knew would make life easier. 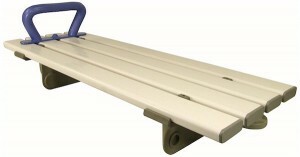 The two key things were a bath seat so I could comfortably and safely take a shower sitting down, and a small trolley on wheels so I could get my dinner from the kitchen to the sofa while on crutches. A beanbag footstool was also another essential purchase, as this will allow me to keep my leg raised comfortably when sitting on the sofa. Although one of my cats has decided this makes a perfect cat bed, so quite often I have to fight her for it! I also ordered a nifty pair of flip-flops as this would be about the only footwear I’ll be able to wear with the pins inserted into my foot! As normal trousers wouldn’t fit over the frame, I purchased some large boxer shorts, and a rather stylish pair of tracksuit bottoms with a full-length zip up the leg. The other preparation I did was to read up on other people’s experiences, and also look at various gory photos of unfortunate people who had gone through similar, and worse experiences. 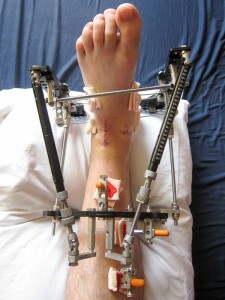 I think this was a good move, as it mentally prepared me for seeing my own frame attached to my leg. I have to admit feeling rather queasy the first time I looked at photos of various injured legs with pins inserted through them, but I think it really did help condition me to seeing my own frame attached. On the run up to the operation, I did wonder at times whether I was doing the right thing. 3 months with a frame attached to my ankle seemed less and less appealing the closer I got to the operation, especially as my ankle wasn’t that bad most of the time. I did struggle with walking up hills and stairs, but I wasn’t in too much discomfort on a photography trip to Cuba in November, which involved walking for up to 10 miles per day with a heavy camera backpack on my back. However if I ever had to wear smart shoes and not trainers, my ankle would become painful after walking very short distances. I knew deep down that the pain would only get worse over time so this operation was the best option. I think my ankle also tried to persuade me of this too, as a few days before the operation it started to hurt more and the on-off sharp pain returned. Far too soon, the day of the operation (Friday 9th December 2016) was here, and my alarm clock went off at 5.45am on Friday morning. This was painfully early but I needed to be at the Princess Grace hospital near Baker Street in London for 7am as I was going to be first on Mr Heidari’s list of patients, and scheduled to be in theatre at 8am. I enjoyed my last proper shower for a while, and it was strange walking to the station knowing that this would be the last time I’d be able to do this for quite a few months. After registering and being shown to my room, Mr Heidari and my anaesthetist Dr Bunker dropped in to discuss the operation and ask me to sign some consent forms. I asked if they could take some photos of the procedure, and handed over my camera – then shortly afterwards I changed into my gown and was led down to the operating theatre. Just after 9am, the anaesthetic started to take effect, and I drifted off… Before fitting the frame, Mr Heidari opened up the front of my ankle and cleaned out the joint of scar tissue. He had originally wanted to do this via key hole surgery, but when he looked inside the ankle he decided there was too much to do, and it would be easier to open up the front of the ankle. He also removed some bone growth that had been rubbing into my ankle joint, and wearing away the cartilage – I’m hoping this was the cause of the intense sharp pain. Once this was done, he began the process of fitting the frame, and adjusting it to open up the joint space by around 7mm. The operation took around 4 1/2 hours in total, and soon afterwards I begin to wake up in the recovery room. Once they were satisfied I was OK, I was wheeled back to my room. I felt very groggy, and in fact was sick just after getting back to my room. It took a couple more hours before I felt able to pick up my phone, and just managed to send a brief message to my girlfriend and my mother telling them that I was OK. I remember that I wasn’t as shocked seeing the frame on my leg as I thought – I think looking at various images online had done the job in preparing my mind for it. It didn’t really hurt that much either, although this was mostly due to the nerve block which I was told would wear off over the course of the next day. The strangest sensation was when I tried to wriggle my toes, they just wouldn’t move! I began to worry that maybe one of the pins had trapped a nerve or something, but was assured it was just down to the nerve block and I’d regain my movement as this wore off – but also that I’d be wishing I could trade the pain for this lack of movement! Later that evening, Mr Heidari and Dr Bunker dropped by for a quick chat, and told me that they thought the operation had been very successful. Mr Heidari explained what he’d done, but at that point I was mostly interested in my next dose of pain killers, and getting some sleep! The first few days after the operation were spent in hospital, which was fine by me as I wasn’t really in a fit state to be back home. The painkillers I was on made me rather drowsy most of the time, and it was also very uncomfortable to do anything other than just lie in bed. Even going to the en-suite toilet was difficult, so for the first couple of days I just relied on using the cardboard pee bottles. One of the side-effects of the pain-killers is constipation, so I didn’t need to worry about anything else for the first few days which was a relief! 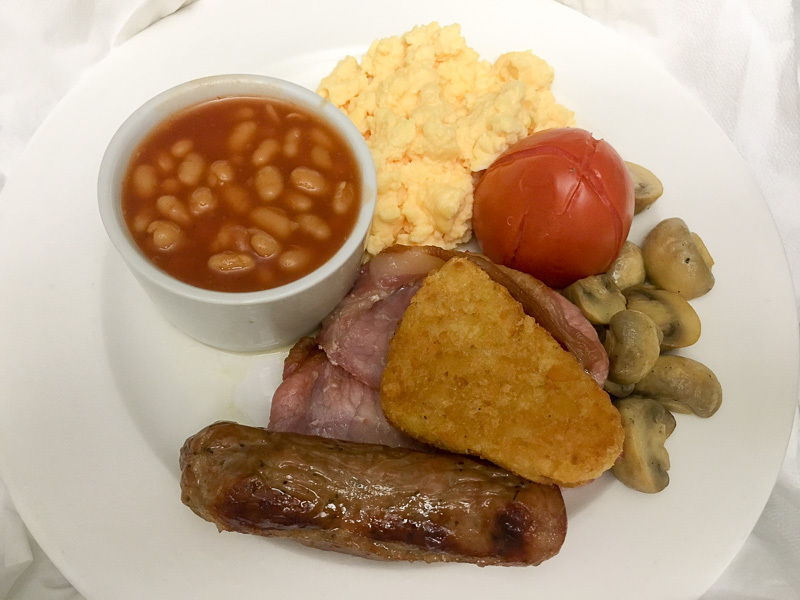 Hospital food – surprisingly good! The hospital food was rather good, with a selection of hot and cold choices available for breakfast, lunch and dinner, so I was well fed, although once or twice the pain killers made me feel too queasy to eat much. There was also WiFi available in my room and a reasonable selection of channels on the TV, including a good selection of on-demend films so when I wasn’t snoozing I could keep myself entertained. It was also nice to be visited by my girlfriend, sister and mother who all popped in to keep me company, and bring me snacks and other useful items like antiseptic hand wipes. On the first day after the operation, the physio came to see me and got me out of bed and walking a few feet using a zimmer frame. This wasn’t too bad, but found I had to really concentrate to avoid clipping the zimmer frame legs with the metal frame on my leg. Just walking to the doorway and back was quite an effort though, and almost straight away my ankle started to throb painfully so I was relieved when the physio said I could get back into bed. I also found that the most comfortable footwear was one of those slippers you get for free at many hotels. This fitted around the pins perfectly, and kept my toes warm, and foot clear of the floor. I was then seen by the physio again on Monday, and they were keen to get me walking on crutches – this time I managed around 20-30 metres, which was tough going, but at least I knew I was mobile enough to be discharged. I was discharged on Tuesday evening, and by the time the nurse had changed my pin-site dressings it was early evening, which fortunately meant less traffic for the drive across London. I booked a taxi using Hailo, which is a great app – it’s similar to Uber, but for black cabs. I find these are easier to get into when you’re not very mobile, and Hailo lets you prebook taxis as well. My girlfriend helped get me home, and made the taxi ride more comfortable by placing a pillow that I’d been given by the hospital on the fold-down seat in the taxi for my leg to rest on. The pain was still pretty intense, and I was glad of the Oxycodone that I had been prescribed. A couple of the pins in particular were very painful, but I was told this was normal and things should improve over the next week or two. I had an appointment to see Mr Heidari on the Thursday, 6 days after the procedure – although I nearly didn’t make this as I felt so nauseous and dizzy (a side effect from the pain killers). The 10 minute taxi ride to the London Independent Hospital was tough, and the 45 minute wait in the boiling hot waiting room seemed like an eternity. Fortunately though, once I sat down in the treatment room and started sipping a cup of cold water, I felt a little better and almost human again. 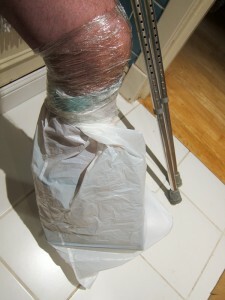 He was happy with how the ankle looked, and I received a new set of clean dressings and headed back home. It was such a relief to get back and be able to lie back down and get my leg raised again. I had been hoping to have a shower and a shave earlier in the week, but just hadn’t felt up to it. My ankle either hurt too much, or I felt too nauseous and fuzzy from the pain killers – so just had to make do with keeping my distance from anyone who visited, and using lots of deodorant! By Saturday though, I was feeling ready to attempt my first shower. I covered my frame in a bin bag, secured with sellotape and cling-film and clambered into the bath, keeping my ankle elevated on a small plastic box. A shower has never felt so good! It was hard work though, and took ages – mostly because as I did everything slowly as I was nervous of slipping or getting the frame wet. As hoped, the second week after the operation was less painful and I’m starting to get the hang of having this bear trap (as one of my work mates calls it) attached to my left leg. Almost 2 weeks after the operation, and most of the time it isn’t particularly painful, although does start to feel uncomfortable if I’ve been standing up for more than a few minutes and it starts to swell. I can put a fair amount of weight on it, and have been experimenting with a pair of bathroom scales – currently I can put 8 1/2 stone on it before it becomes too uncomfortable. I think I could bear more weight though, if I could get past the mental block of realising it’s all being transmitted through the wires embedded in my ankle bones. I’m also not as bored as I thought I would be. I’m lucky in that I can work from home, so am busy during the day. I also have have various things to do in the evening such as last minute Christmas present buying, and also working on my Pet Money Saver website. As I get to the end of the second week, the pain has mostly faded, but I find that it starts to throb and feel uncomfortable later in the evening. It’s a strange feeling – like the inside of the joint is swelling and putting pressure on the rest of the ankle. I suspect this is mostly due to the swelling, but it does feel like the frame and wires are pulling my ankle apart – which in actual fact they are. My second visit to the London Independent Hospital to get my pin-site dressings changed was much easier than the previous week, and I was seen straight away too. The nurse was very happy with the look of the pin sites, although advised that there was a small haematoma near one of the pin sites by my heel, so I should keep an eye on this in case it burst. She also removed the dressings from the operation, and before long I was on my way back home in another taxi thanks to Hailo. These pin-site dressing changes will be a weekly occurrence until the frame is removed, as this reduces the risk of infection. As the pins go right through my ankle bones, any infection could be very serious if it spreads, so it’s vital that I keep everything clean and watch out for signs of infection. The last 2 weeks have gone pretty quickly, and have been easier than I was expecting. Work has been keeping me busy, as well as getting things ready for Christmas, so I’ve not really had a chance to get bored. My mother and sister have been visiting regularly to help me with various things like shopping and cleaning up after my two cats, and some of my friends have been popping in to visit too which is always nice as it does get quite lonely being stuck at home alone. A couple of my neighbours have also offered to help out with shopping, and it’s nice to know that people are thinking of me and there if I need it. It has been especially nice to spend time with my mother, and reminds me of when I broke my ankle 9 years ago when she would visit regularly and we’d watch Family Guy together over lunch. I think it’s important to look for any good that can come out of an experience like this, and spending more time with family is definitely one of those. I’ve finished my supply of OxyContin (except for one dose, which I’m saving for Christmas Day as I’m going to be going back to see my family), so I’m now on Paracetamol during the day and a single Oxynorm tablet at night as this helps me get a good night’s sleep. The Paracetamol is keeping on top of the pain, although I’ve noticed that there is a numb patch on the bottom of my foot near the heel, which is where there is still some noticeable swelling near the haematoma. I’m hoping that the sensation will return when the swelling dies down, so am keeping an eye on this. Until now, I’ve basically been spending all my time sat or lying on my sofa bed, leaving my flat only to visit the hospital for dressing changes. However I was determined to spend Christmas Day with my parents and sister, so my sister kindly picked me up and drove me over there – along with pain killers and a couple of pillows. It was lovely to be with my family for Christmas, although my ankle didn’t enjoy the day as much as I did, and it was a relief to get back into bed and rest it at the end of the day. Fortunately though, my girlfriend (who lives in York) is coming back down to visit for the next week, so it will be great to have some company and also a bit of help too. I’ve actually enjoyed having some time alone to relax and catch up on TV and reading books, but after 9 days of being alone it’s starting to get a little boring. The end of the 3rd week was marked with yet another dressing change at the London Independent Hospital and a check up from Mr Heidari. 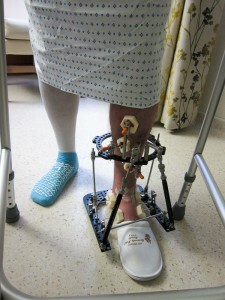 He was happy with how things were progressing, and got me moving the ankle for the first time since the operation by unclipping the front struts on the frame, which allows the ankle to move. This felt pretty strange as it had been fixed in one position for 3 weeks, but it wasn’t particularly painful. I now need to do this 3 times a day, to start getting some movement back into my ankle. The pin sites were all looking good, although at the bottom of my heel there was still a fair bit of bruising, and discomfort where the haematoma was. Mr Heidari thought this may be caused by the dressings being too tight, so the new set were fitted slightly looser and I need to keep an eye on this. Currently the base of my heel is numb, and I get the occasional tingling sensation there which may all be due to the swelling in the foot compressing a nerve.